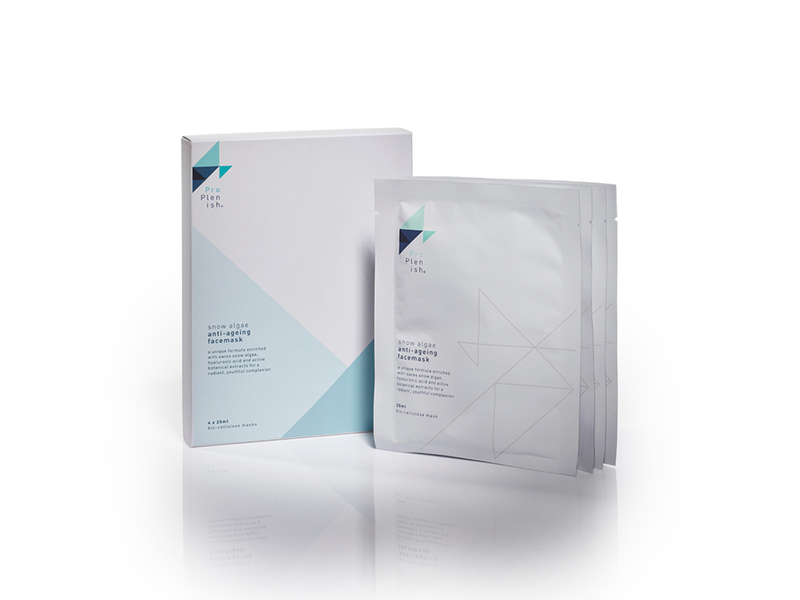 Discover a more radiant, more youthful complexion with this potent blend of Swiss Snow Algae, hyaluronic acid and three active botanicals infused into a convenient bio-cellulose mask. Purchase this product now and earn 40 VIP Reward Points! Atop the glaciers of the Swiss Alps, sub-zero temperatures and fierce winds threaten the survival of every living creature. But against the odds and elements, one precious organism thrives. Known as Swiss Snow Algae, its ability to fight nature’s free radicals, resist oxidative stress, and withstand climatic extremes have been scientifically recognised as the key to skin cell longevity. As research proves, its unique properties not only promote cell detoxification and repair, they also inhibit collagen-destroying enzymes, and boost natural collagen and elastin production. 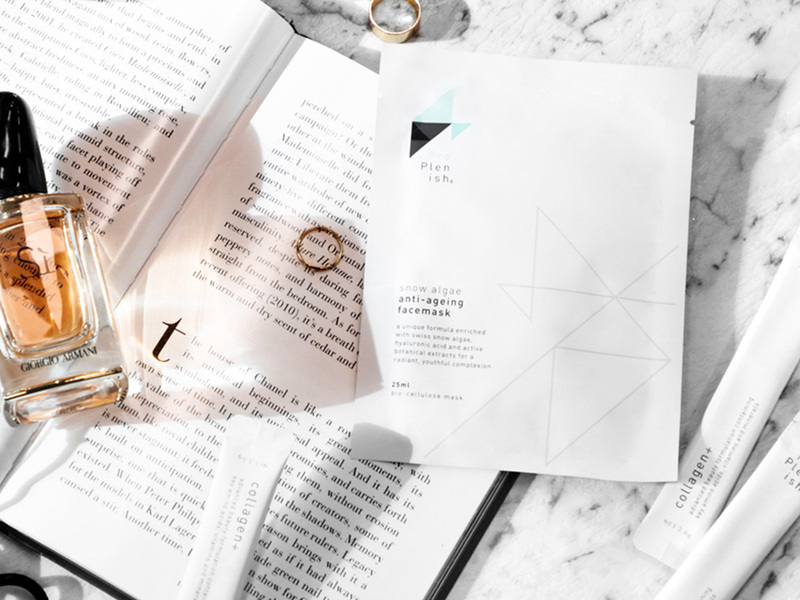 By combining these potent properties with the long-lasting hydration of hyaluronic acid, and the deep healing effects of three active botanical extracts, ProPlenish has created a remarkable new anti-ageing treatment. 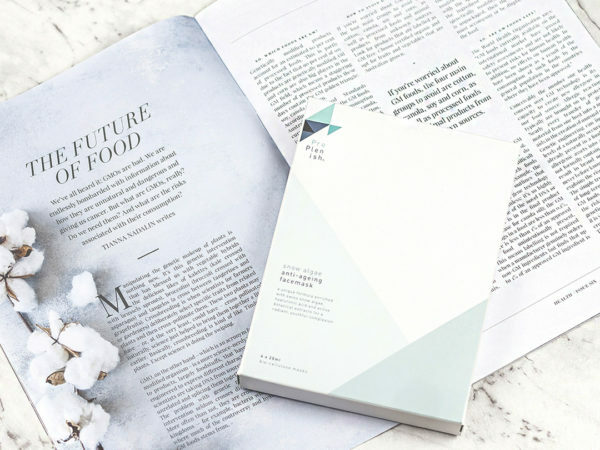 Used regularly, our Swiss Snow Algae facemask increases the firmness and elasticity of your skin, reduces appearance of fine lines and wrinkles, and leaves you with a radiant, more youthful glow. Why doesn’t this mask contain collagen? Science proves that collagen cannot be absorbed effectively through the skin, as a cream or serum—the collagen molecule is too large to penetrate the skin’s surface effectively. That’s why ProPlenish has created this Swiss Snow Algae Facemask with collagen stimulating ingredients to be used in conjunction with ProPlenish marine collagen oral supplements for complete inner and outer beauty. 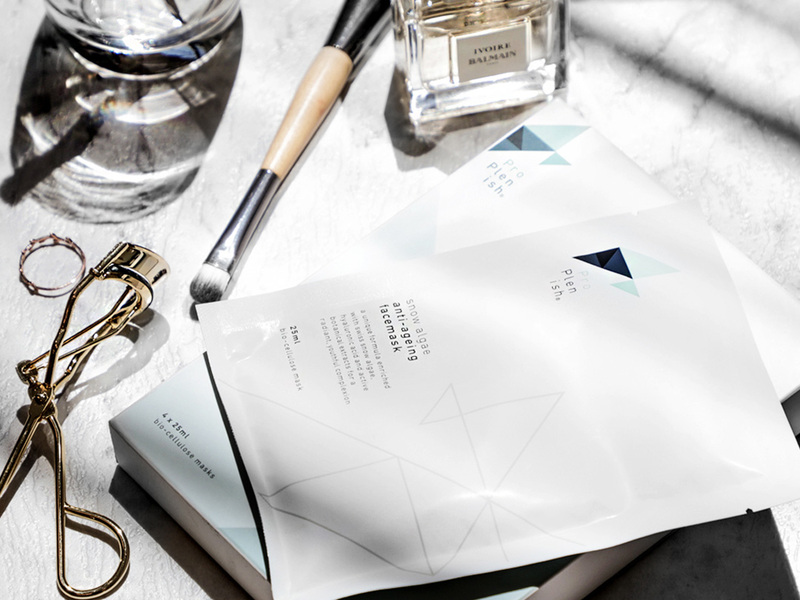 For optimum skin health, combine regular use of our new Anti-ageing facemask with daily use of ProPlenish marine collagen oral supplements.